With my diary madly busy in April, the arrival of superfast broadband in our household was perfectly timed. I work from home and spend a large part of every day online, and can assure you that the difference between a screen loading instantly and slowly, many times each day, can make a significant difference to one’s productivity, and not just because of the extra seconds required for every transaction. I crowed about the arrival of our new superfast service to city-living friends to whom high speed broadband is old hat. Ah, but at least I can be less productive at higher speeds now. 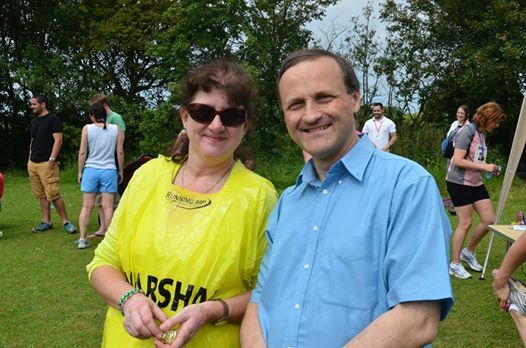 Big thanks to Steve Webb, Sue Hope and all who campaigned to bring this aspect of Hawkesbury Life into the 21st century. Hope life is good for you…..